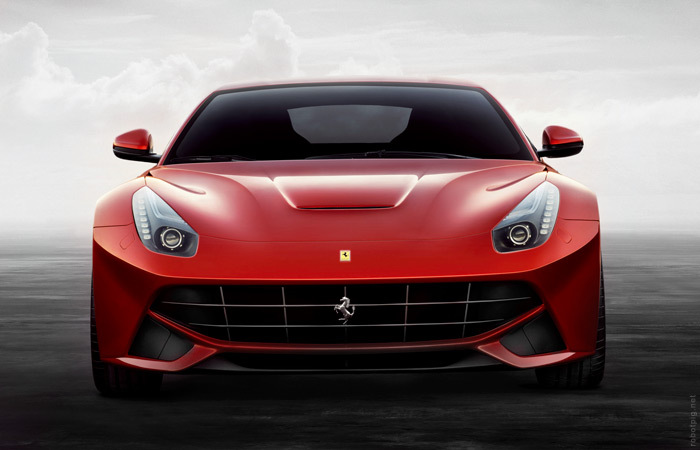 This is the new Ferrari F12, the most powerful and fastest road car the company has ever produced. It is the direct successor of the 599 and it follows the design style of the latest Ferraris, the 458 and -mainly- the FF. 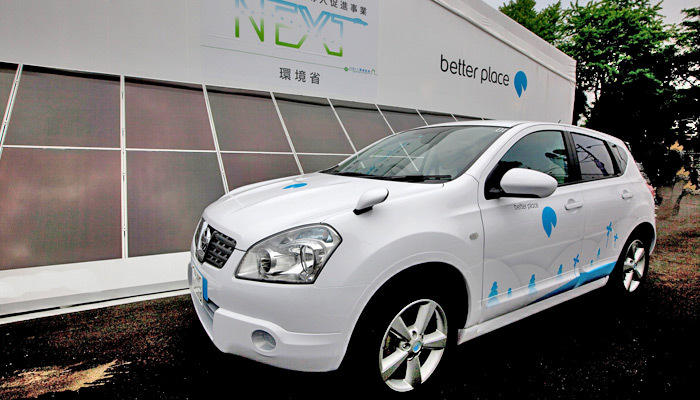 This could very well be the future of automotive industry. What started with a small sportscar of great potential but narrow appeal, the Tesla Roadster, which was made largely from subcontractors, now is forming to be a major automotive player with a fully integrated R&D and production process. 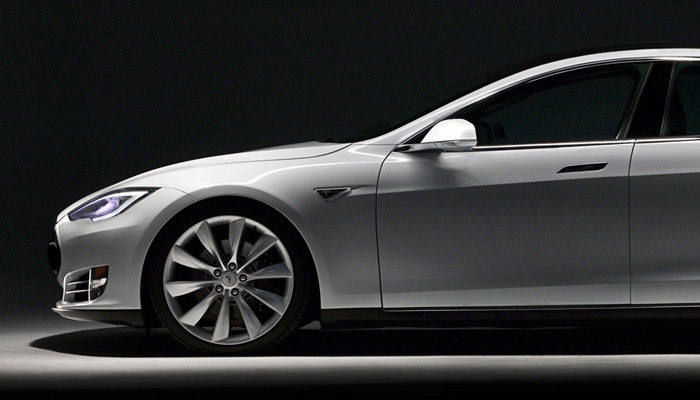 Tesla motors (like its cousin Space X) applied Silicon Valley principals to a saturated and unwieldy sector and by introducing next year the new upper mid-class sized Model S is now directly competing the mainstream auto companies exclusively with zero emission electric vehicles. 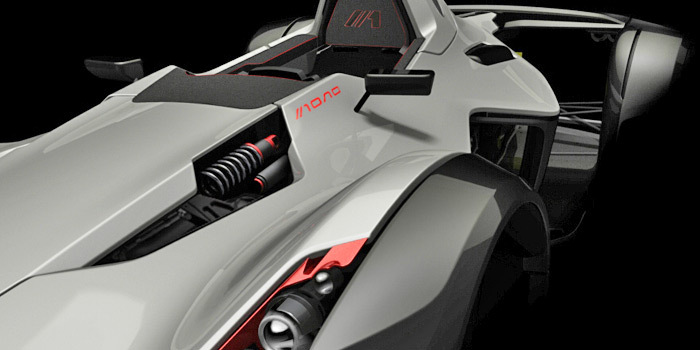 Mono is a road-legal trackday car and it is the first project of BAC, a new company that is formed by a small group of experienced engineers and designers. It is named by its centrally single passenger layout and it has some really impressive specifications that could propel it to the top of the very popular market of highly specialized trackday cars. Ferrari was the first team to launch their 2011 car today in Maranello. The new F150 is a conceptual evolution of previous year F10 with all the necessary changes demanded by the new F1 rules. As usual in F1 car launches at this time of the season the cars carry simplified or outdated front and rear wings and many aerodynamic details will change until the first 2011 race. The most interesting aspects of the new F150 are hidden inside. 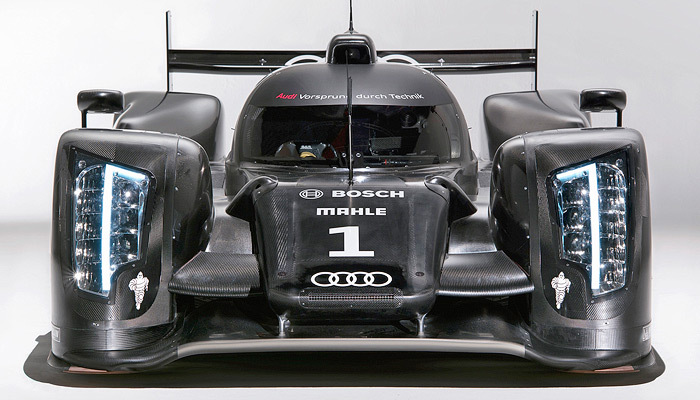 This is the new Audi R18 that will claim the company’s 10 th victory in 2011 24heurs du Mans. Audi returns to a closed cockpit configuration since the R8C of 1999 and the related Bentley EXP Speed 8. The latest regulations with the engine displacement restrictions favor coupe racecars instead of open cockpits because with about 150hp less power drag is more important than ever. The new R18 follows the engine-downsizing trend of recent years and it is powered by a new V6 turbo diesel. The previous R15 had a V10 and both its predecessor the R10 (the first Diesel Le Mans winner) and the 2009 winner Peugeot 908 used a V12. Nine months ago Audi presented its third e-tron concept car that was based in the small A1. In contrast to the other two e-tron concepts this one had an internal combustion range extender. We featured this concept at the time; you can read our feature here. The most interesting aspect of this project is the IC range extender, which is a wankel rotary engine developed by Austrian firm AVL. 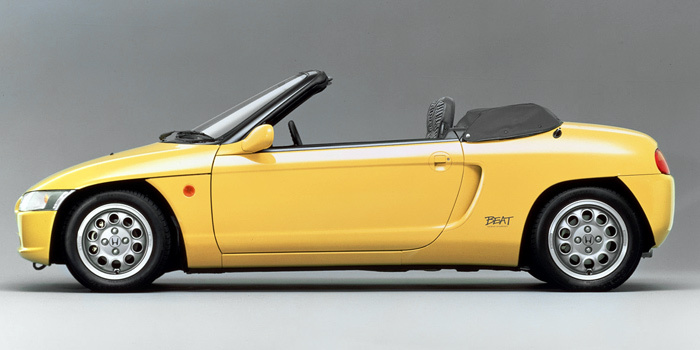 If you want to find out why Honda has such a great appeal to every car enthusiast, you just have to take a look at one of the company’s smallest cars, the Honda Beat from 1991. Within its tiny size it contains every value, characteristic and quirk that gave Honda its reputation. The Beat is a small 2-seat roadster with a 3 cylinder midship positioned engine that powers the rear wheels. Its size and performance are dictated by the rules of the Kei-car class in Japan, where cars under 3.3m length with engines up to 660cc and under 64ps had some insurance and tax advantages (in 1998 length increased to 3.4m). Only a year before Honda had launched the groundbreaking NSX and the Beat was a smaller version that not just looked similar but by being a bespoke design it kept the essence of the NSX concept but optimized it for its size and role. 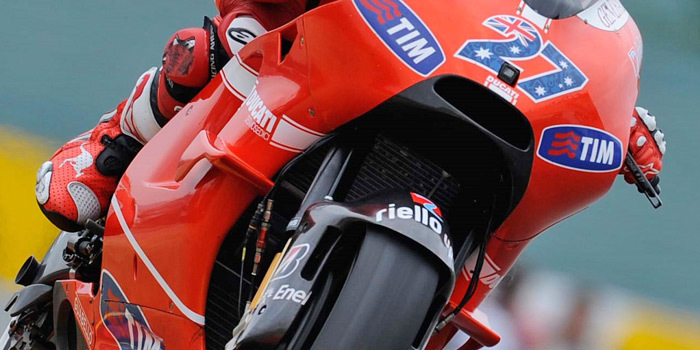 This weekend on the MotoGP race in Sachsenring Germany the always-innovative Ducati Corse team is racing the Ducati GP10 with a new fairing. 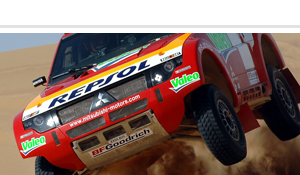 As you can see from the photos the big difference are the two small winglets just behind the front wheel. 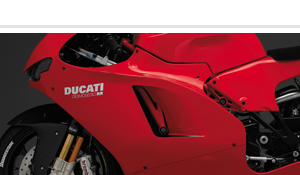 According to Ducati the small wings on the Desmosedici GP10 fairing "help prevent wheelies around the dramatic undulations of this circuit". 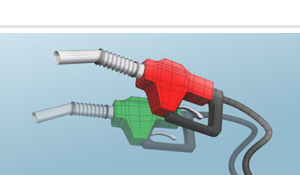 But how exactly do they function? 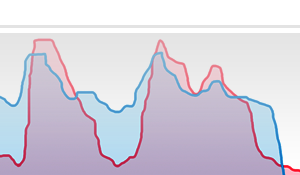 Read below for a small analysis.